The riff from Ride On was used by Squire in live performances of Daybreak, and also features on Ian Brown's Can't See Me (listen to the melody of "I know mine ... I can sail upon your sea so easy"). 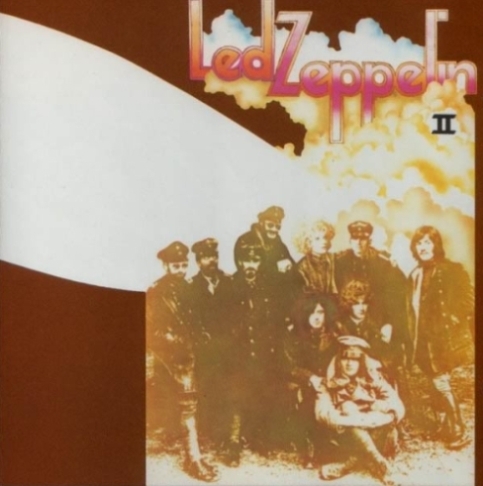 Ride On is very close to 'The Lemon Song' from 'Led Zeppelin II', in its sexual subject matter. 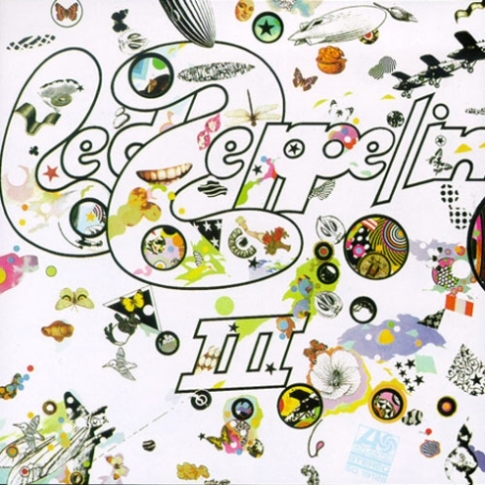 Left: 'The Lemon Song', which had a working title of Killing Floor, can be found on Led Zeppelin II (1969). Right: Both Squire and Reni became immersed in Led Zeppelin circa the recording of Second Coming. In his post-Stone Roses project, The Rub, Reni opened his gigs with a cover of 'Immigrant Song', the opening track of Led Zeppelin III (1970). This lemon squeezing phrase has roots in the work of Blind Boy Fuller and Robert Johnson.